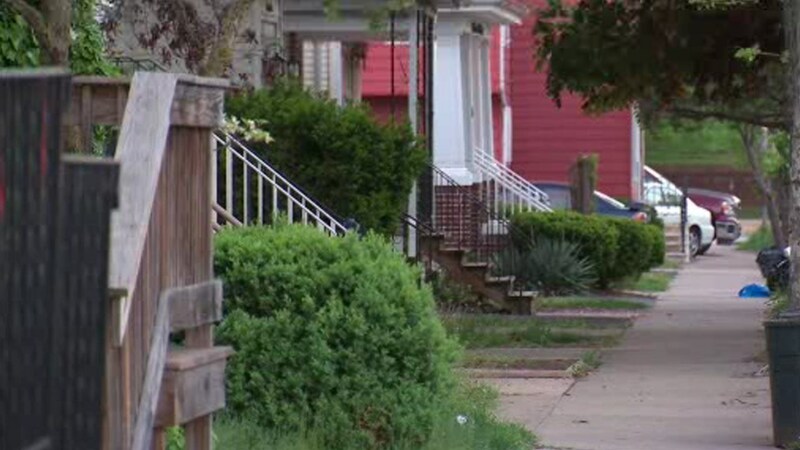 NEW BRUNSWICK, New Jersey (WABC) -- The Rutgers University community in New Brunswick can sleep a bit easier Friday night after police say they arrested the alleged intruder who made his way into a woman's home near the campus. The suspicious person was identified as Curtis Smith, a 25-year-old homeless man. Police say they located him inside a Walgreens on Thursday afternoon and placed him under arrest. Earlier this week, police say that a woman who's affiliated with the school woke up at approximately 4:45 a.m. and found Smith in her bedroom. She then confronted him, and he ran out a back door and got away from the home on Stone Street between Sicard Street and College Avenue. Smith is charged with burglary and harassment. The Rutgers University Police Department is also reminding students and staff to remain alert at all times, avoid isolated or dark areas, to walk in groups when traveling at night, and to make sure all doors and windows are locked at night.